Douglas S. Parker | Littler Mendelson P.C. 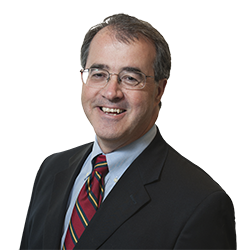 In addition, Doug has extensive experience handling traditional labor relations matters, including collective bargaining negotiations, arbitrations and National Labor Relations Board proceedings, such as unfair labor practice and election-related proceedings. As a result of his considerable experience, Doug has an active labor and personnel counseling practice providing employers with practical solutions in an increasingly complex legal area.